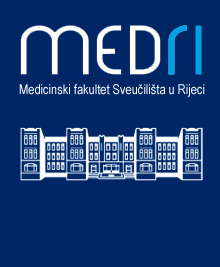 The article describes the development of the Cardiovascular surgery in Rijeka Croatia. It explains the historical and social circumstances of the region as well as the most important facts of the history of the medicine and surgery in this city. The standpoint of the paper is that all centers contribute to the progress of medicine. Besides the leading world centers which determine the pace of the development of medicine, all others are also relevant participants. The continous and coordinated efforts of leading and "minor" centers are also decisive in the field of cardiovascular surgery. The activity of Cardiovascular Surgery of the Clinical Hospital Center in fujeka, although a "minor" center, regarding international proportions, has been very important for the entire medicine in the region.